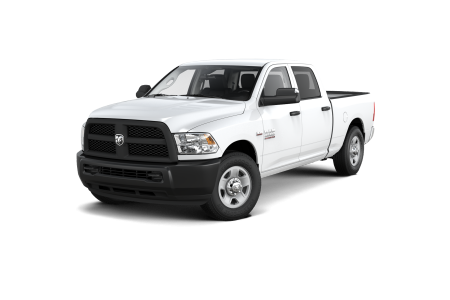 OverviewWhen you're looking for a heavy-duty truck for work or for play, come to MIG Chrysler Dodge Jeep Ram and to check out our selection of Ram models. 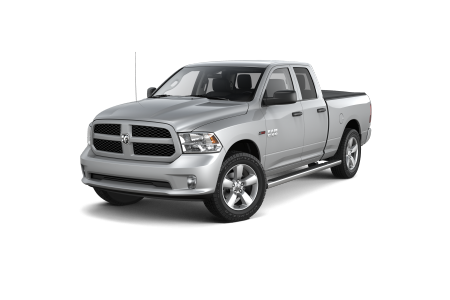 As your Bellefontaine, Ohio Ram dealership, we have a great selection of Ram trucks, including the Ram 1500, Ram 2500, and Ram 3500. Whatever the world demands of your truck, trust our Ram models to handle the load. Visit us today for a test drive! 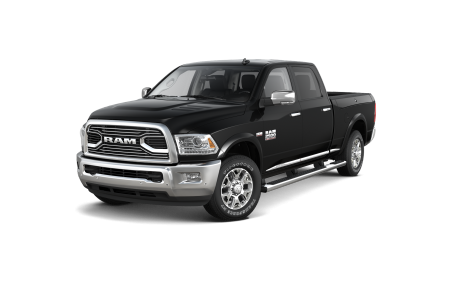 Lease a new Ram model at your local Bellefontaine, OH dealership. At MIG Chrysler Dodge Jeep Ram, we understand that our customers want more than a great deal on a Ram truck. They want an exceptional car buying experience. That's why our staff is dedicated to providing you with high-quality customer service. From our auto sales team to the experts in our Bellefontaine, OH auto service center, we work to ensure all of your questions are answered and needs are met. 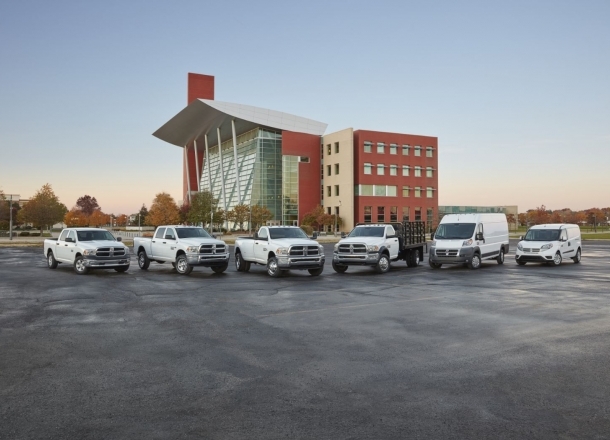 Call us today to learn more about our Ram vehicle inventory and dealership services. Regular maintenance isn't just key in keeping your Ram model performing its best, it's vital to ensuring the safety of you and your family on the road. When it's time for your Ram truck's auto service appointment, look no further than the Bellefontaine, OH auto service center at MIG Chrysler Dodge Jeep Ram. 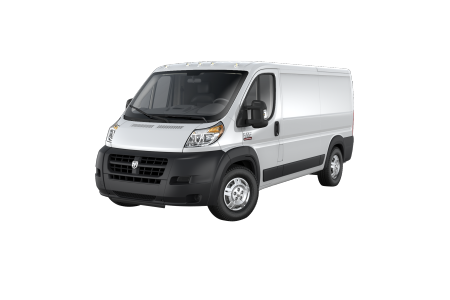 Our Mopar-certified auto service technicians use genuine Mopar auto parts to provide your vehicle with the highest quality auto repairs that are custom to its model. Schedule your next appointment with us today by utilizing our online scheduling tool now!